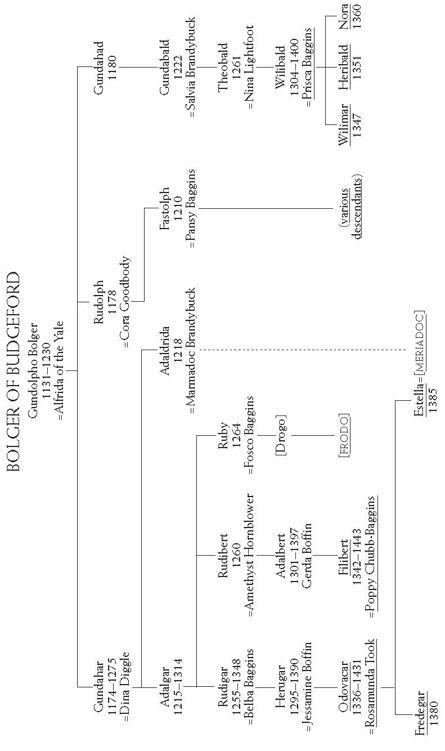 The Fellowship of the Ring is the first part of J.­R.­R.­Tolkien's epic adventure, The Lord Of The Rings. Sauron, the Dark Lord, has gathered to him all the Rings of Power - the means by which he intends to rule Middle-­earth. All he lacks in his plans for dominion is the One Ring - the ring that rules them all - which has fallen into the hands of the hobbit Bilbo Baggins. In a sleepy village in the Shire, young Frodo Baggins finds himself faced with an immense task, as his elderly cousin Bilbo entrusts the Ring to his care. 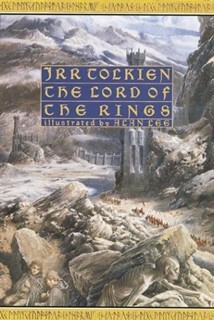 Frodo must leave his home and make a perilous journey across Middle-­earh to the Cracks of Doom, there to destroy the Ring and foil the Dark Lord in his evil purpose. One Ring to rule them all, One Ring to find them, One Ring to bring them all and in the darkness bind themIn ancient times the Rings of Power were crafted by the Elven-­smiths, and Sauron, the Dark Lord, forged the One Ring, filling it with his own power so that he could rule all others. But the One Ring was taken from him, and though he sought it throughout Middle-­earth, it remained lost to him. After many ages it fell by chance into the hands of the hobbit Bilbo Baggins.­From Sauron's fastness in the Dark Tower of Mordor, his power spread far and wide. Sauron gathered all the Great Rings to him, but always he searched for the One Ring that would complete his dominion.­When Bilbo reached his eleventy-­first birthday he disappeared, bequeathing to his young cousin Frodo the Ruling Ring and a perilous quest: to journey across Middle-­earth, deep into the shadow of the Dark Lord, and destroy the Ring by casting it into the Cracks of Doom.­The Lord of the Rings tells of the great quest . . . "Majestic!...­readers of THE HOBBIT and THE LORD OF THE RINGS...­will find THE SILMARILLION a cosmology to call their own...­medieval romances, fierce fairy tales and fiercer wars that ring with heraldic fury...­it overwhelms the reader.­" TIME magazine Those interested in J.­R.­R. 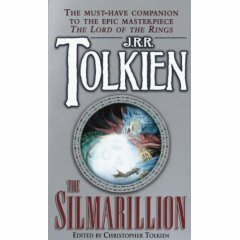 Tolkien's Middle Earth should not be without this grand volume that tells the tragic tale of the struggle for control of the Silmarils, a struggle that would determine the history of the world long before the War of the Ring.